Benchmark test results show a new Sony Xperia 2018 model. Almost all specs leaked, the device features a Dual selfie camera. A new smartphone from Sony appeared in the GFXbench benchmark database (a free, cross-platform 3D graphics benchmark that measures graphics performance) . The smartphone with model number Sony H3213 Avender is likely to be one of the devices for 2018. As stated by Mobiel Kopen, Sony’s 2016 line-up consisted of models with an F-model number, while the 2017 Xperia models were numbered with a ‘G’. So it seems only logical for Sony to use the H in 2018. 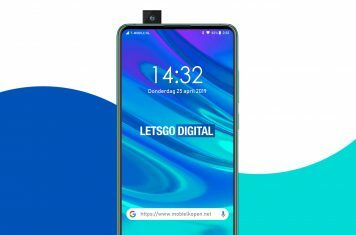 The benchmark test shows almost all of the specifications, the device features a 2.2Ghz Snapdragon 630 octa-core processor with 4GB RAM and a Adreno 508 GPU. The new Sony Xperia smartphone runs on Android 8.0 Oreo and features a 6-inch Full HD display (1920×1080 pixels). One thing Sony smartphones are known for are their camera capabilities. This Sony Xperia phone comes with a dual-front camera with 16 megapixel and 8 megapixel resolution. Furthermore, a 21 megapixel camera is placed at the rear. Both cameras are capable of recording videos in 4K resolution. 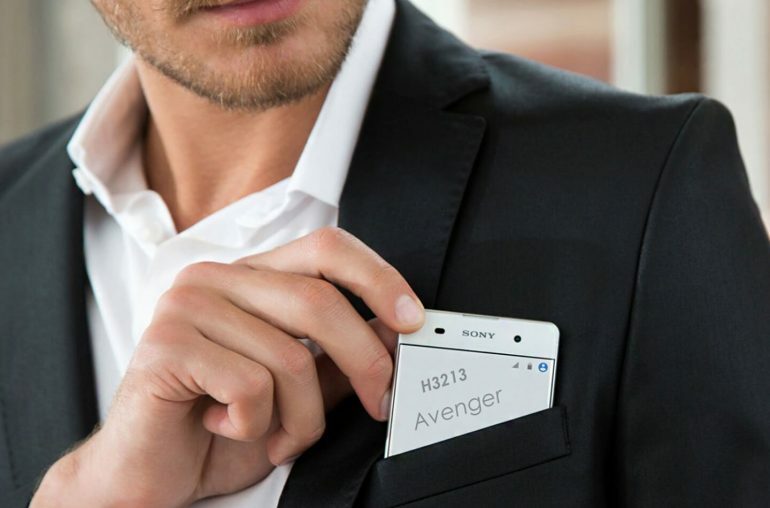 The Sony H3213 Avender comes with 32GB of internal memory. It’s likely for this smartphone to appear before the MWC 2018 kicks off. The trade fair will be held from Feb 26 – Mar 1 in Barcelona, Spain.